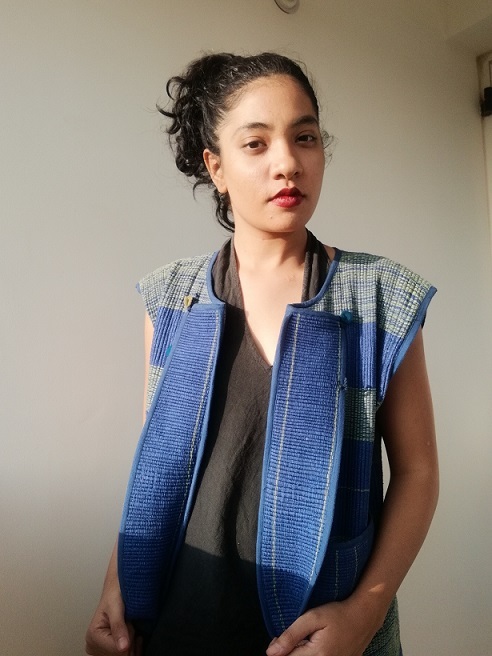 Ruchika Sachdeva is a force to be reckoned with in the fashion industry with her label Bodice stocking both wardrobe staples and statement pieces with languorous silhouettes for women that look structured at the same time. 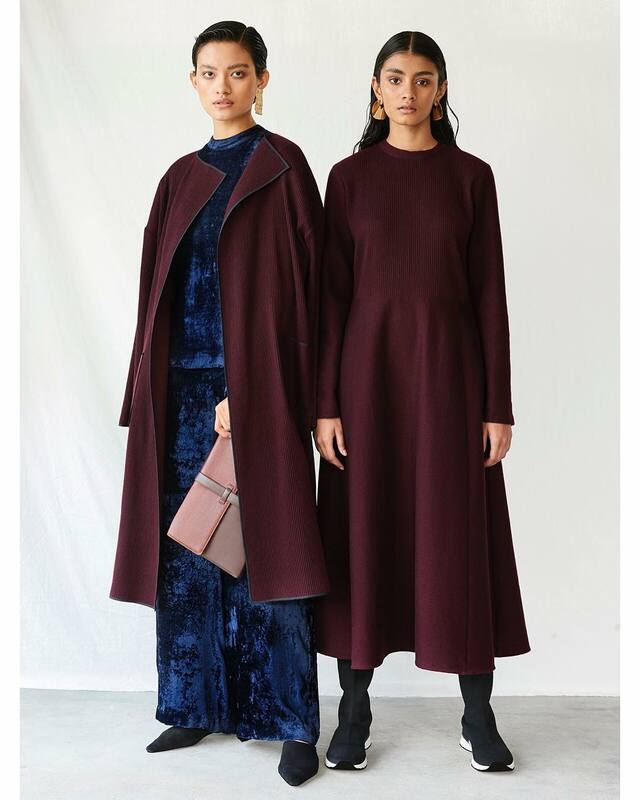 Last year, Sachdeva won the International Woolmark AW/18 Prize and was also featured in the Business of Fashion 500 list. 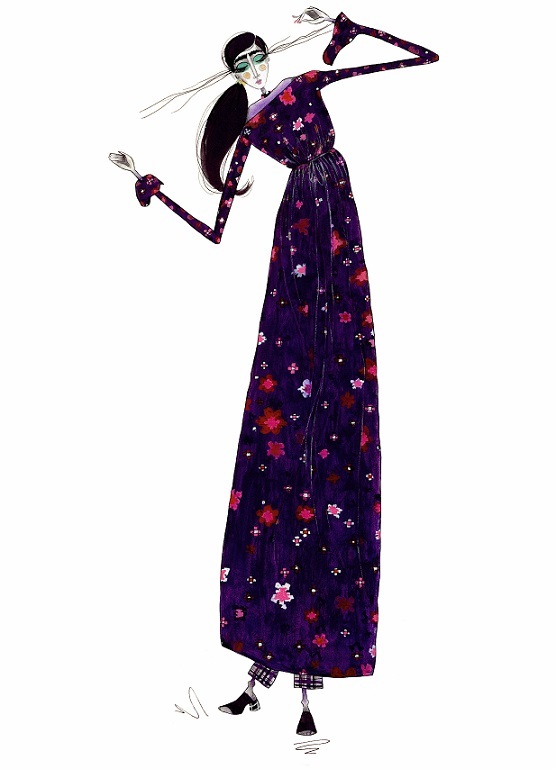 The designer, however, doesn’t seem to be in any mood to stop winning accolades. She is now readying herself for the launch of Bodice Man — sponsored by Reebok at Lakmé Fashion Week — where she will showcase separates that bridge the gap between corporate suits and street wear. 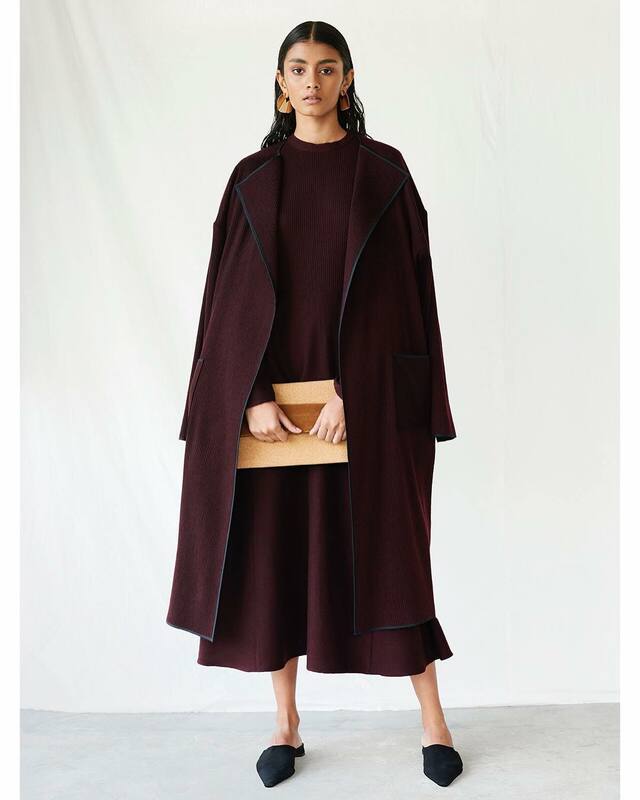 Boasting its female counterpart’s signature clean lines, the menswear collection is touted to be just as fuss-free and stylish and eliminates the concept of embellishment or accessorising altogether. 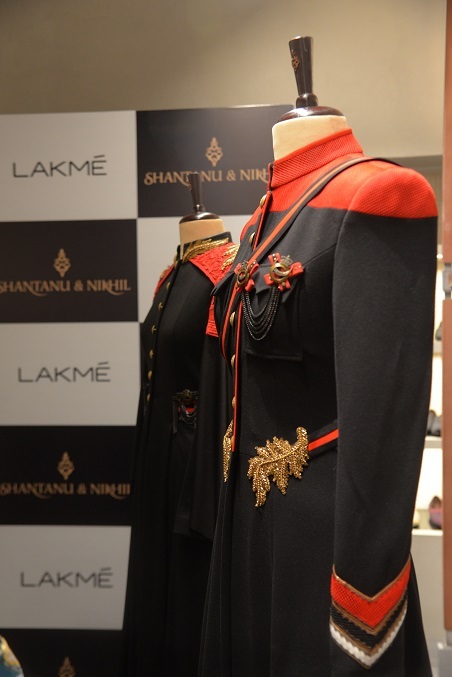 Shantanu & Nikhil unveiled their Regiment collection in July of 2017 and the ensembles that were inspired by the Nehruvian era won the hearts of androgynous fiends. 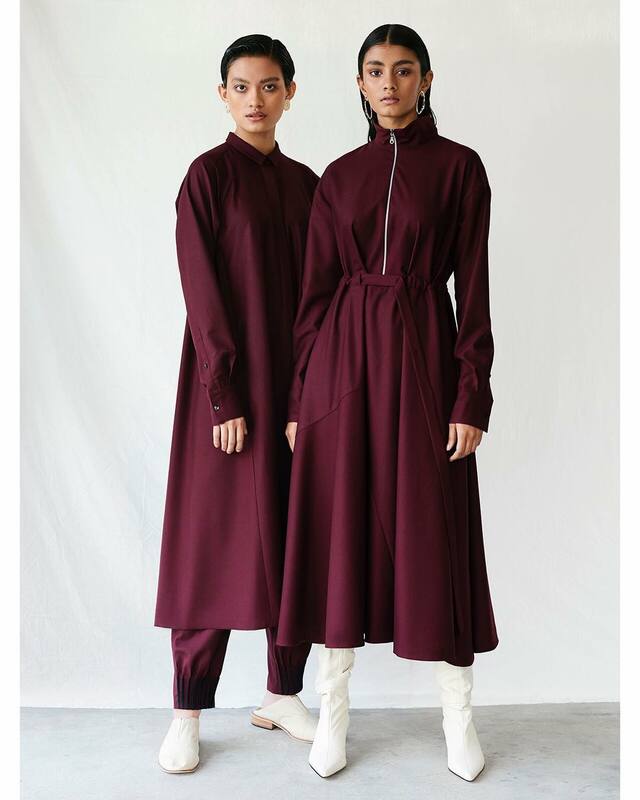 Drawing from the elegant uniforms of the Indian armed forces, the collection boasted structured trench coats, raw silk bandhgalas, long sherwanis teamed with drapes — all staying true to the duo’s signature classicism and refined workmanship. 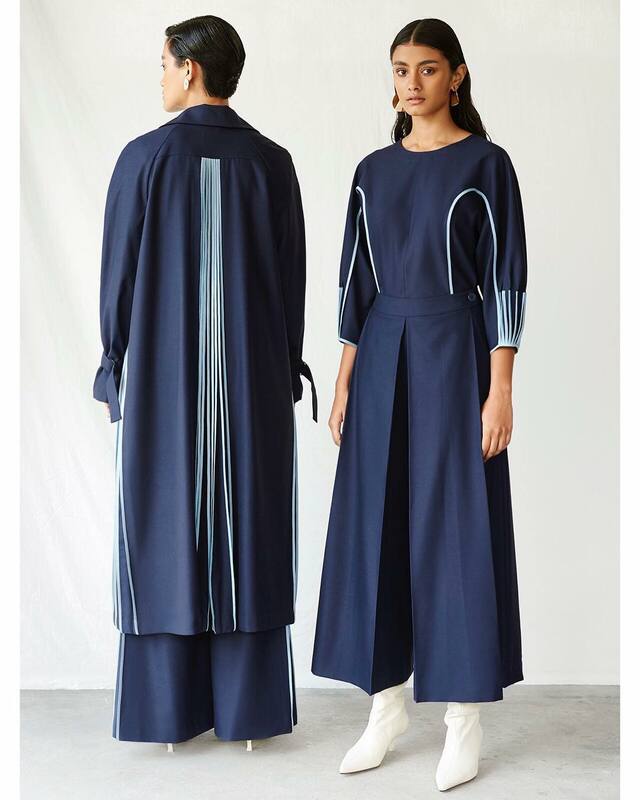 For Lakmé Fashion Week’s Spring/Summer 2019 showcase, which also marks their first-ever LFW finale, the designers have created a collection titled ‘Recruit’ which looks like an extension of their much-lauded line, Regiment. Embedded in the black, gold and scarlet red colour scheme and inspired by Lakmé’s Matte Ultimate lip colours, this season’s ensembles will showcase silhouettes that have been reworked into exaggerated drapes with eclectic medallion adornments, silk tassels and intricate gold embroidery. 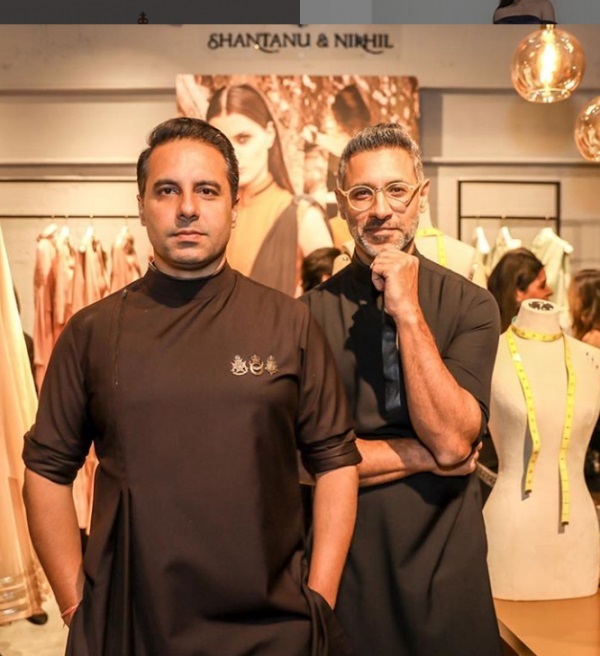 Fashion week enthusiasts might also recollect Shantanu & Nikhil’s Spring/Summer 18 collection Tribe — for which Saif Ali Khan was the showstopper — exuding a similar vibe. Not that we’re complaining; give us anything tastefully military-inspired and we’ll take it. 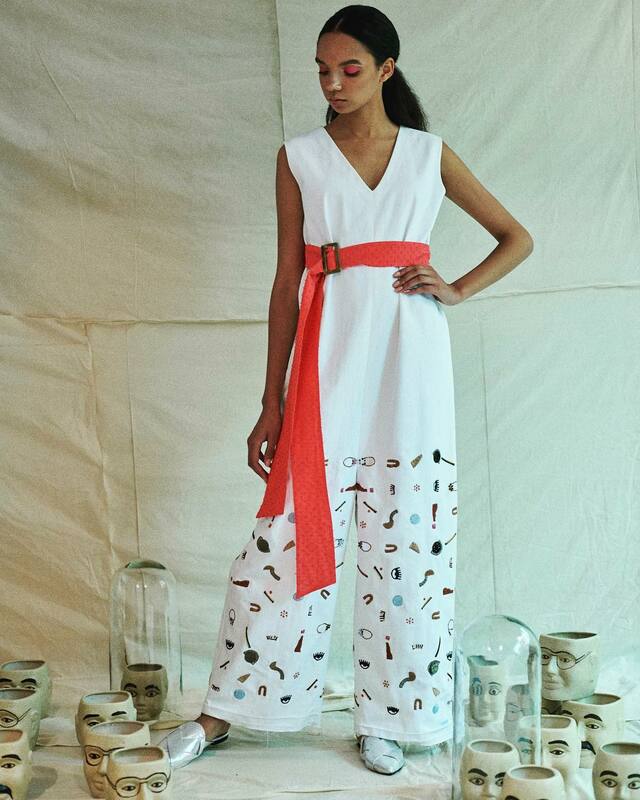 For the last two seasons, Tencel, a super-sustainable fibre under Austria’s Lenzing group, had been employed by ace designer Rajesh Pratap Singh to create a candy-coloured Spring/Summer 2017 collection and a novel ethnic showcase. 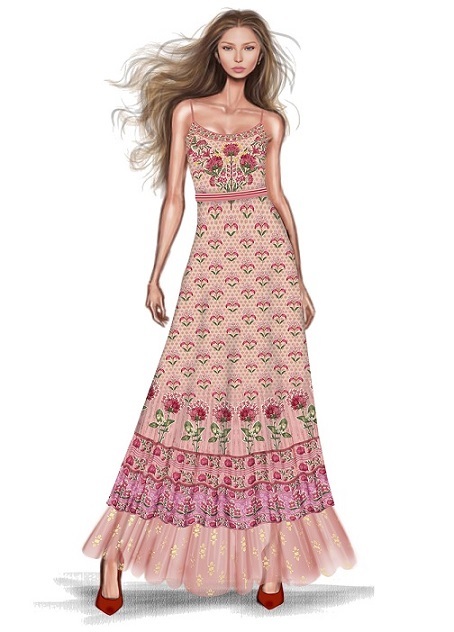 He has now passed the ecological baton on to internationally acclaimed designer Anita Dongre who claims to have drawn inspiration from the first rays of summer for her ready-to-wear collection, ‘A Summer Reverie’. 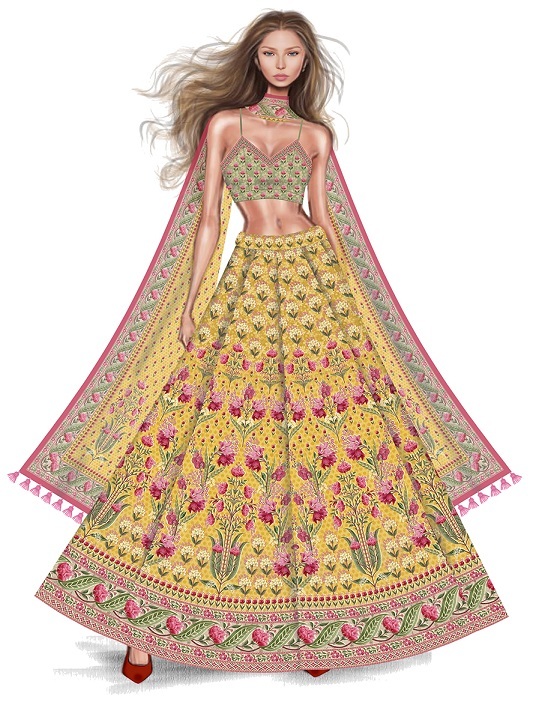 If the sketches are anything to go by, the showcase promises to be as dreamy as its name with light-weight lehengas, colourful maxi dresses and strappy jumpsuits taking centre stage — all made out of the ecological fibre which allows the garment to biodegrade in six weeks when introduced to compost. The menswear line will feature kurtas and bundis splashed with happy prints — and if the designer’s previous Spring/Summer show — which had Shahid and Mira Kapoor as showstoppers — is anything to go by, it’s going to be a truly beautiful (and conscientious) affair. 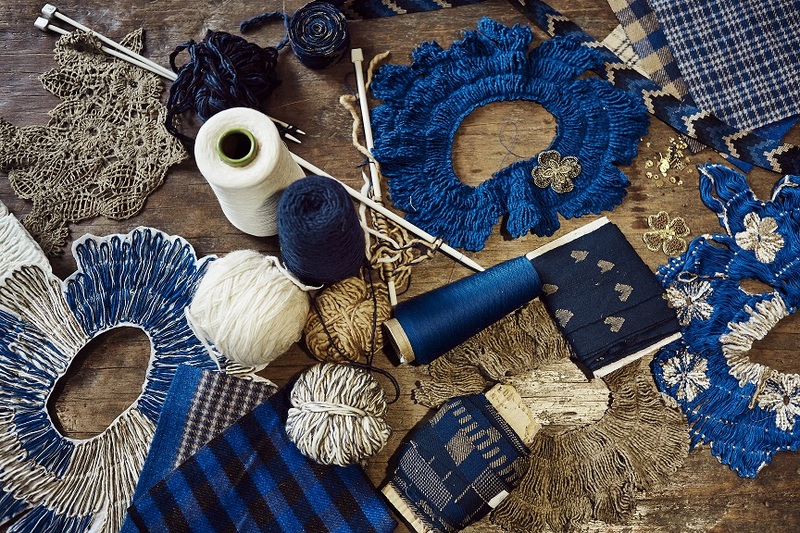 As part of The Woolmark Company’s ‘grown in Australia, made in India’ campaign, Sustainable Day will see the not-for-profit Australian wool enterprise collaborate with Péro and co-operative weaving society Bhuttico to present a handwoven and handmade luxury fashion collection. 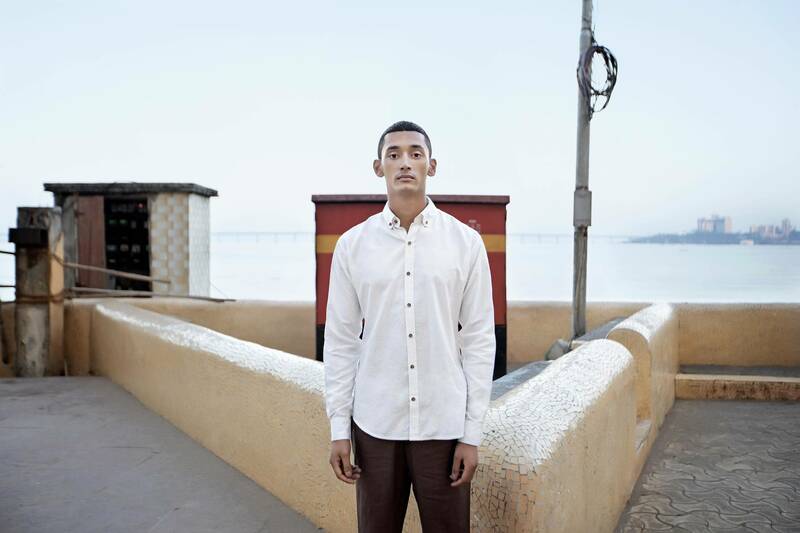 Made exclusively with Merino wool, which is thinner and softer than regular wool and therefore quite ideal for Mumbai’s scorching summers, the showcase will present a delightful amalgamation of Péro’s uber cool designs and Bhuttico’s traditional weaves in shades of blue, khaki and off-white. 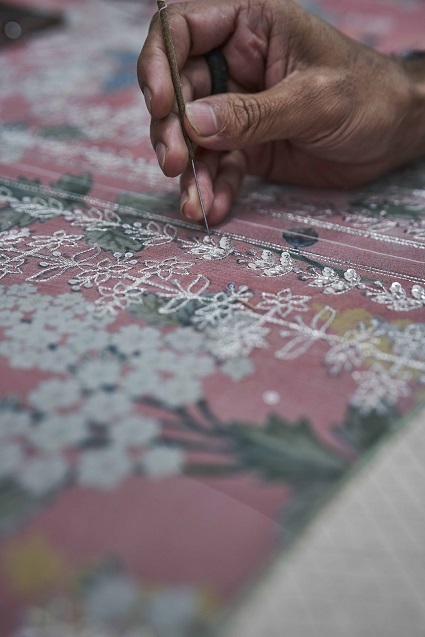 As an initiative that furthers the handweaving tradition of India in addition to employing the use of a fabric that is renewable and biodegradable, we hope to see this show get the limelight it deserves. Lakmé’s runways are known for introducing fresh talent from the fashion industry but it is the first time that they have extended this courtesy to jewellery designers. In a bid to identify and nurture emerging jewellery designers from iconic brands, LFW has associated with the Diamond Producers’ Association to grant the protégés an opportunity to showcase their collections with designer labels like Rara Avis, Verandah and Saaksha & Kinni. The programme was thrown open to all diamond jewellery designers associated with leading jewellery brands from across the country who have been in the business for three to eight years and the entries have been scrutinised by an eminent jury. The results are set to be announced in the coming days and we look forward to seeing them adorn the pret collections of the designers. 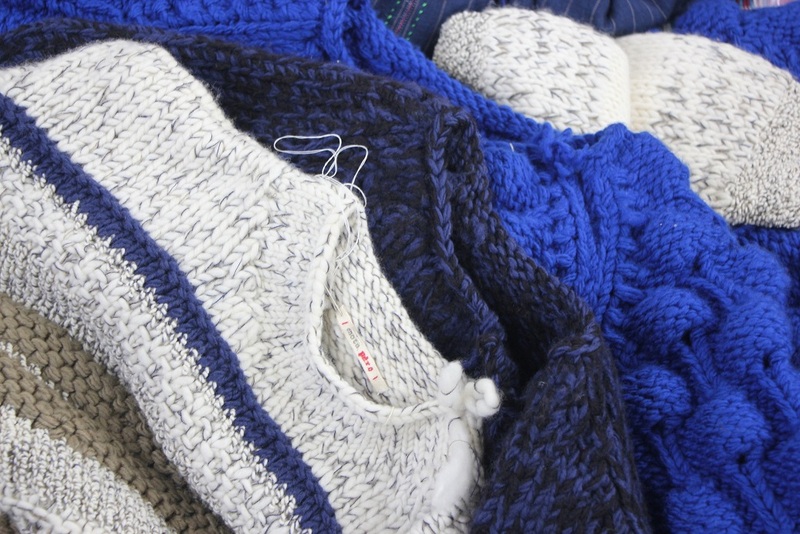 Sustainable fashion is currently enjoying its moment in the sun — and judging by its reception in India — is here to stay. 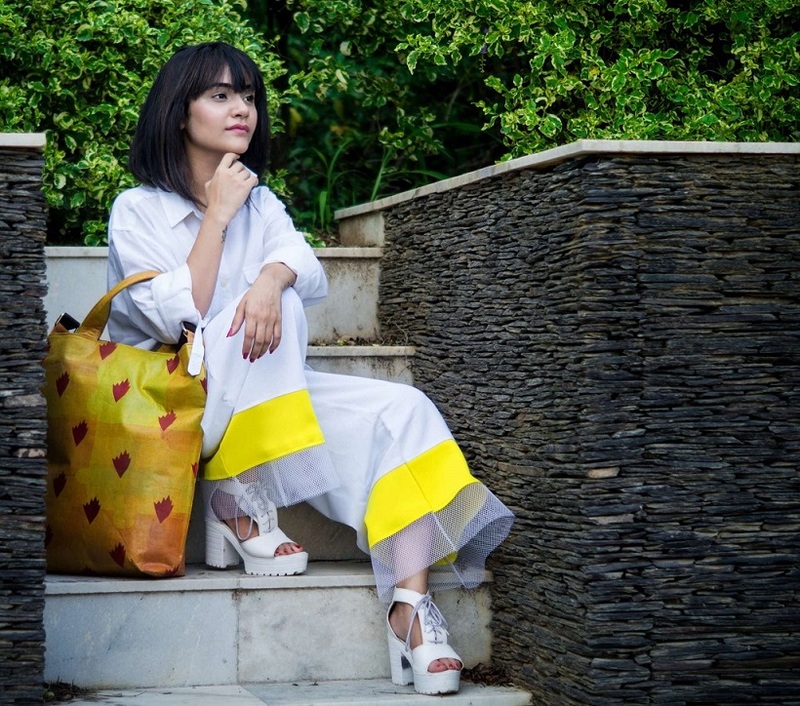 Various iterations of eco-friendly fashion are doing the rounds and circular design is the latest concept to be added to the roster. Aiming to reduce the waste that goes into landfills and increase the lifespan, reusability and recyclability of products, circular design takes sustainability one step ahead by shifting the focus from commodities to business models. 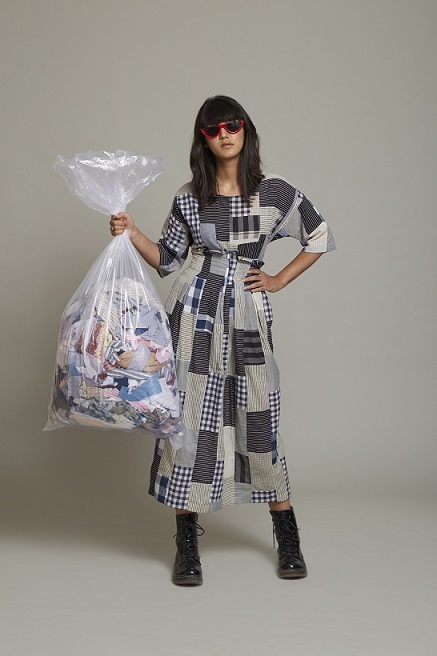 Accordingly, LFW joined forces with the UN India to announce India’s first-ever sustainability award in fashion where the designers were chosen based on innovative collections that employed materials from diverse sources of waste, including plastic. The challenge saw over 900 registrations from 30 different cities in India who incorporated circular components in their design process. 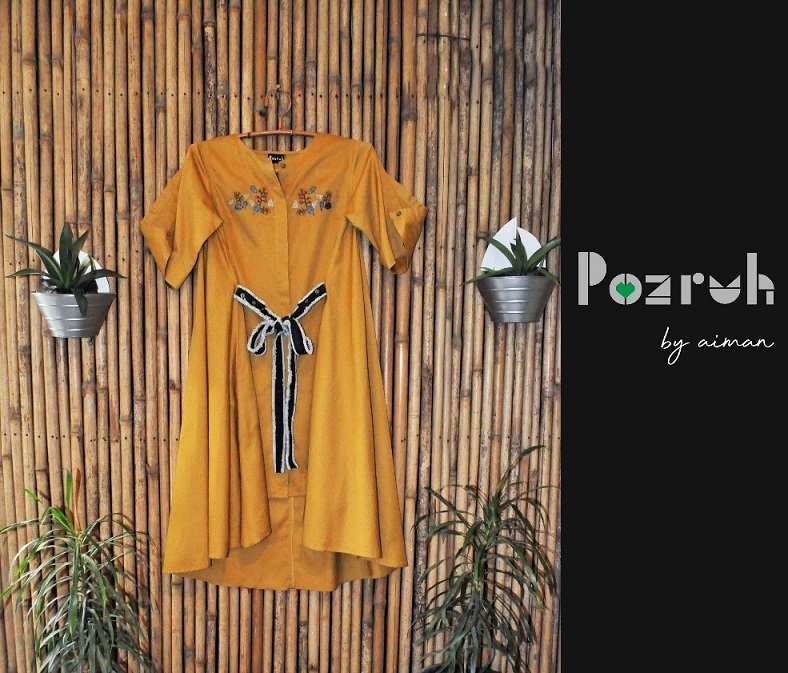 The finalists include Pozruh by Aiman Sabri, Bareek, IRO IRO, I Was A Sari, Lifaffa, Saltpetre, Miesu and Doodlage and the winner will be announced on day 2 of the fashion spectacle, which is dedicated to sustainable designers and their efforts.